Transnasional is the leader in the express bus industry and is also one of the most well known bus company brand in Malaysia and Singapore. The group serves more than 200 destinations and covers all major cities and towns with 1,000 daily departures across Peninsular Malaysia and Singapore. Hence, visitors, tourists, local commuters, are able to find any trips at anytime with Transnasional. 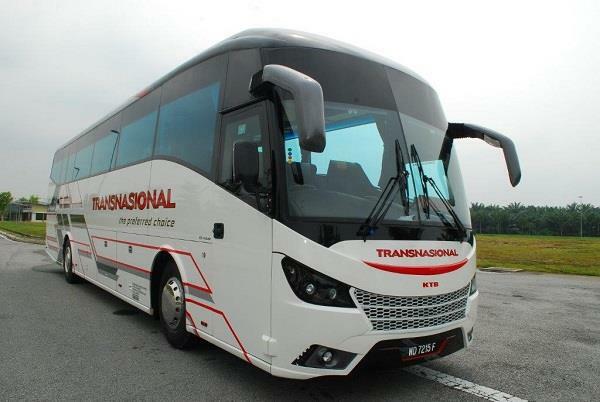 Having been in the express bus industry for over three decades, Transnasional has been leading the industry by constantly innovating itself by using the latest bus technologies, design and comfort to provides safe, enjoyable and affordable travel for passengers. By implementing the electronic ticketing system, the first in the industry, Transnasional has made the booking process in much faster, accurate and efficient manner because ticketing system enables the passengers to plan their journey, make reservation and purchase express bus tickets at any ticketing counter, 60 days in advance including return and multiple journeys trips. Apart from that, 170 ticketing agents including selected Petronas Mesra Stores has been appointed for greater accessibility to the customers. Transnasional was also the first express bus operator to provide insurance coverage for passenger and baggage, whereby in the case of unfortunate event, the passengers and the baggage (in case of baggage loss) are covered by insurance. 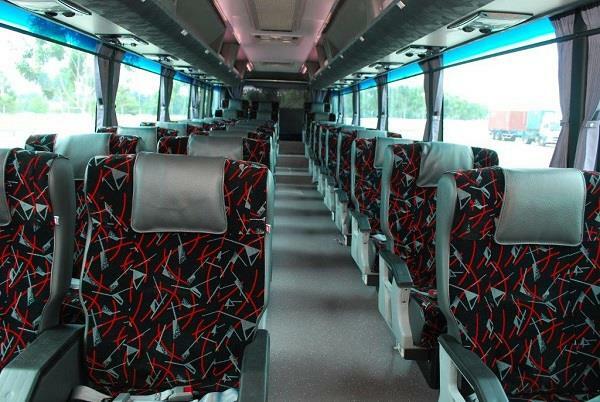 By launching new coach type, Transnasional Skyview, the first 69-seater jumbo coach in the country is another achievement and milestone for the brand because it provides an exciting new experience and level of comfort for the super economy class coaches with features that includes aerodynamic design and ergonomic super slim contoured seats. With so much to offer under one brand name, Transnasional is certainly your preferred choice!